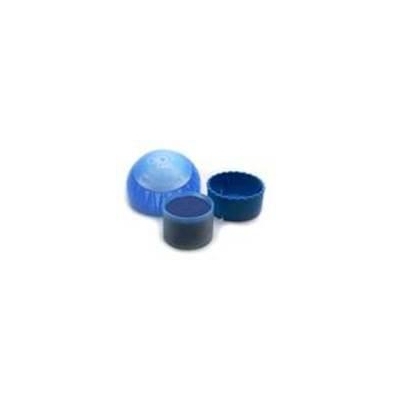 Suitable for BIOTABS Blue Sphere and Blue Dome, each refill lasts up to 30,000 users / cycles or more per urinal without flushing. PROMOTION: 25ml BIOPLUS® sachet refill with each carton. When empty, remove bottom insert and replace with BIOTABS® refill. For unclogging urinal drain, simply drop one BIOTABS® refill into urinal bowl to dissolve in 1 to 2 days. Maintenance: Spray CLEANBIO All-In-One Surface Cleaner or BioPlus® Waterless Urinal Cleaner direct on urinal surface and floor area underneath the urinals daily. INSTRUCTION - For conventional flushing urinals, shut out water connecting to urinal or reduce volume of flushing water to very minimum saving 99%. DOSAGE - Each BIOTABS® is good for 30,000 users/cycles saving up to 60,000 litres of precious water without flushing.